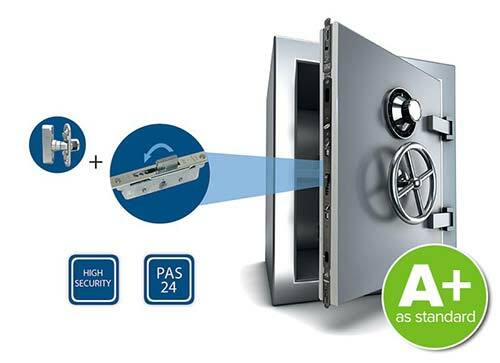 The Extreme patented shootbolt locking system is the latest in design to prevent attack in any direction and ensures ultimate security and peace of mind. 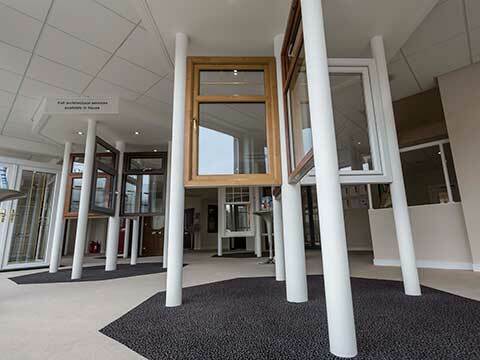 Our Extreme centre Vaultbolt and multicam locking technology work in harmony to anchor the window tightly to the frame and has been independently tested to meet the Police Secured by Design Accreditation. 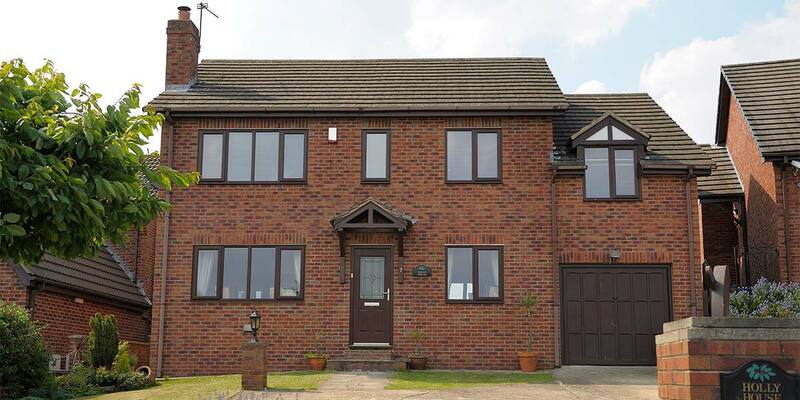 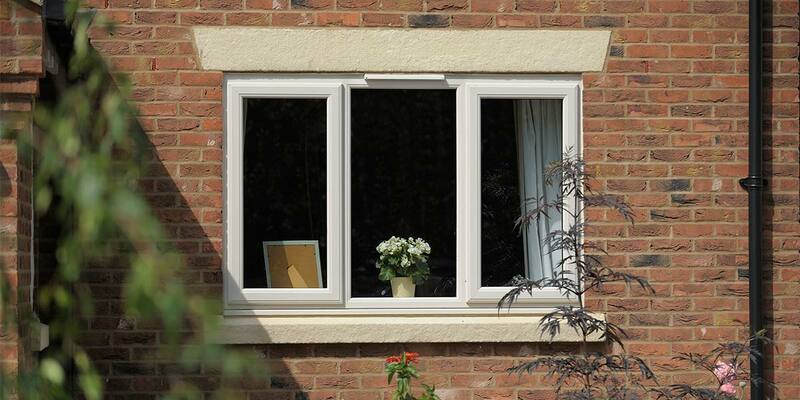 As well as security, our Extreme windows have enhanced compression to ensure optimum weathersealing and acoustic performance reducing the amount of noise coming into your home. 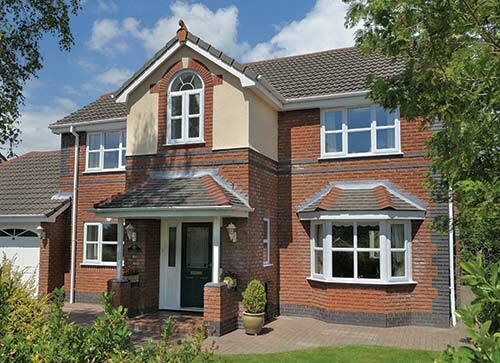 Our replacement A+ UPVC windows offer Extreme Thermal Efficiency for crucial savings in energy bills. 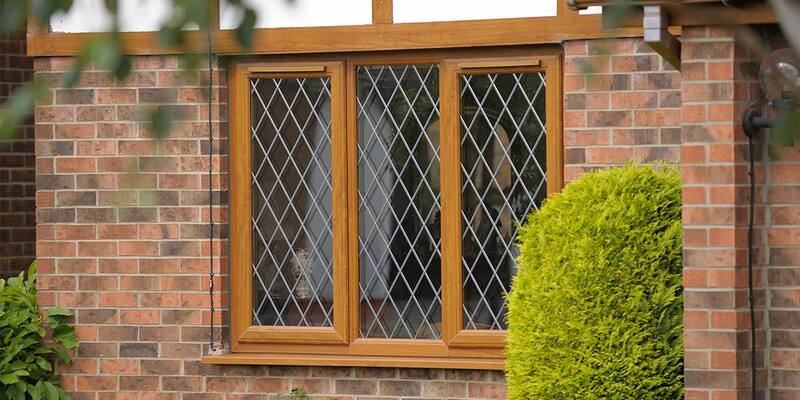 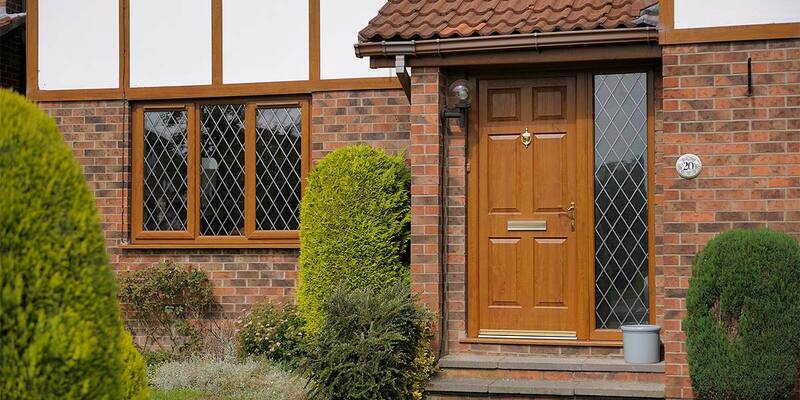 UPVC windows from Bon Accord Glass are available in range of colour finishes including golden oak, rosewood, grey, chartwell green, rustic cherry, grey and black. 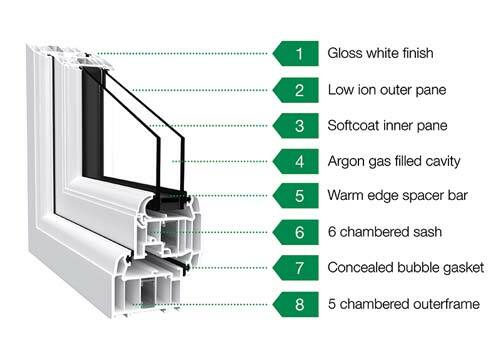 To help you maximise energy savings and get the very best thermal efficiency indoors, we have created an A+ Plus window frame with five insulating chambers. 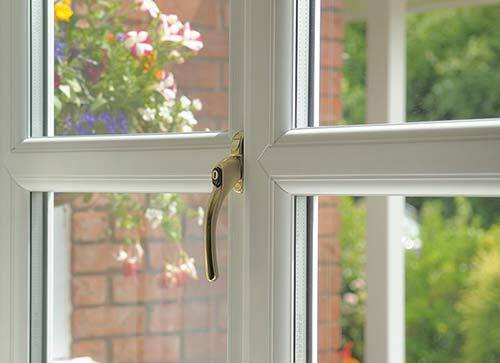 You also have access to a sash frame with six insulating chambers and a bubble gasket that works very similarly to the seal on a fridge freezer by stopping heat from escaping. 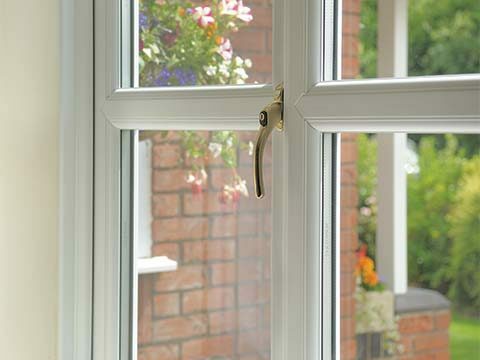 So far as the glazing is concerned, we use various selected materials to ensure that any glass provides sufficient temperature control. 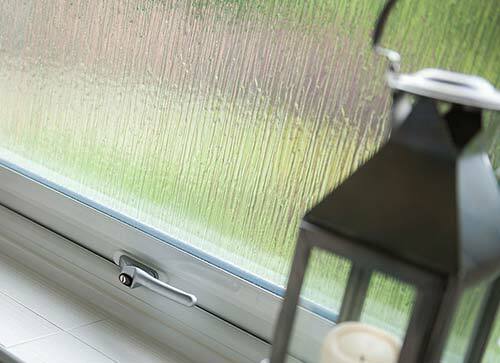 This stops heat from escaping and allows the warmth of the sun to get indoors. 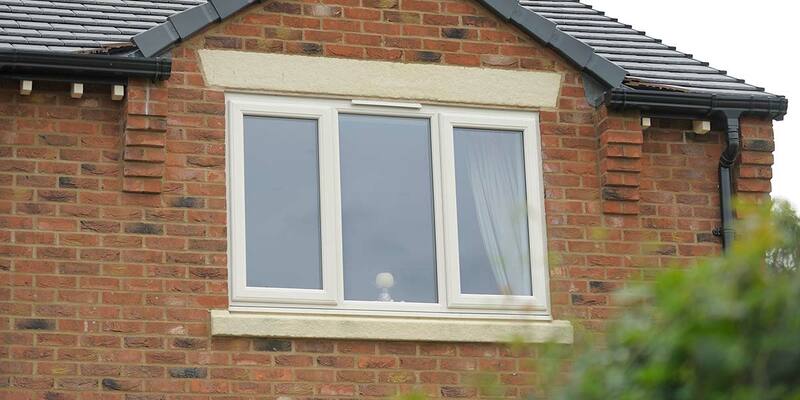 Once UPVC started being utilised as a window material it fast became a popular choice for those on the lookout for a brand new set of replacement windows. 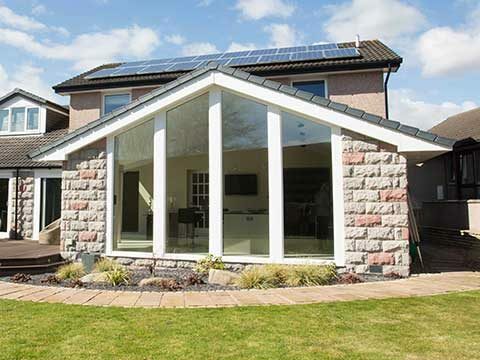 What UPVC is so good at is eliminating heat loss and effectively utilising any heat generated in the home, plus it doesn’t need any care or attention as it is totally maintenance-free. 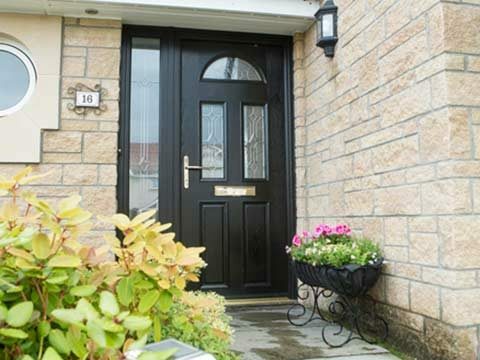 All you literally have to do to restore its finish back to its best is give it a good wipe with a wet cloth now and again. 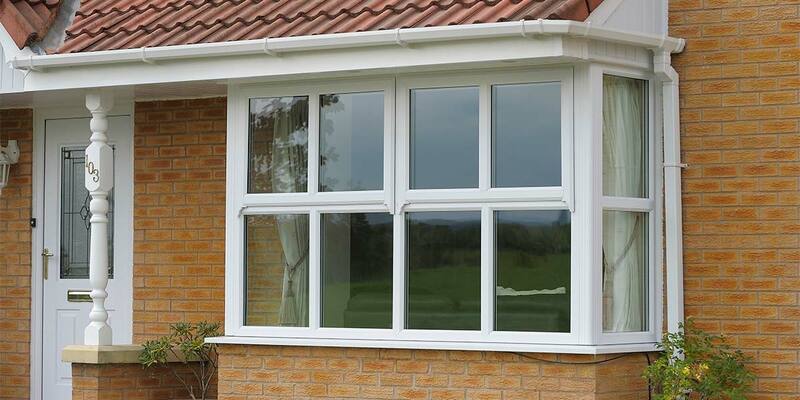 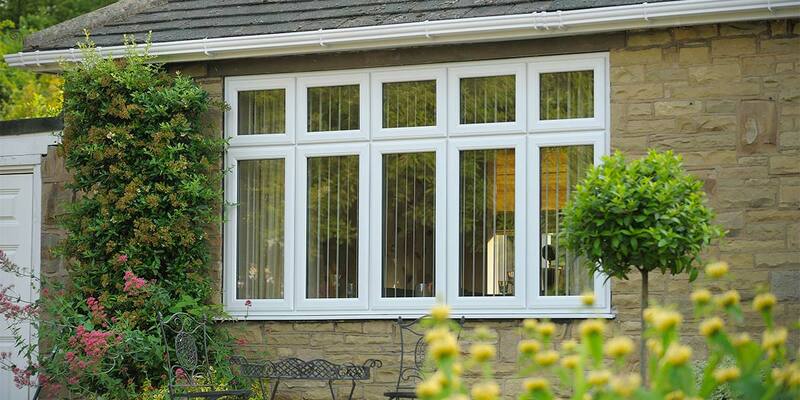 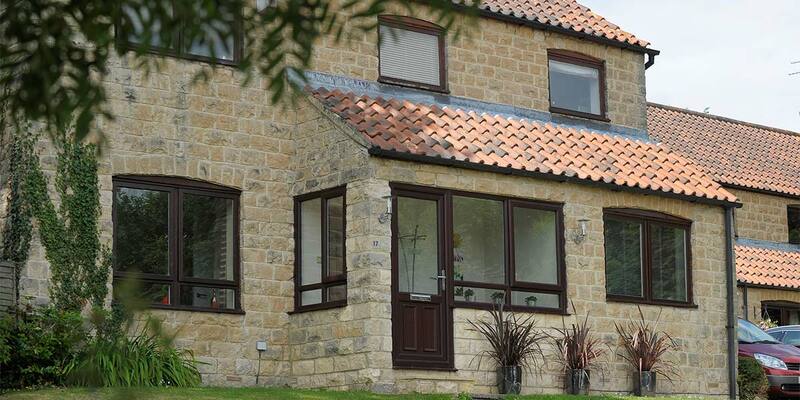 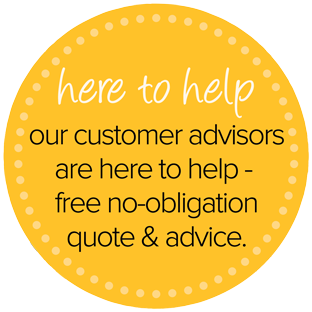 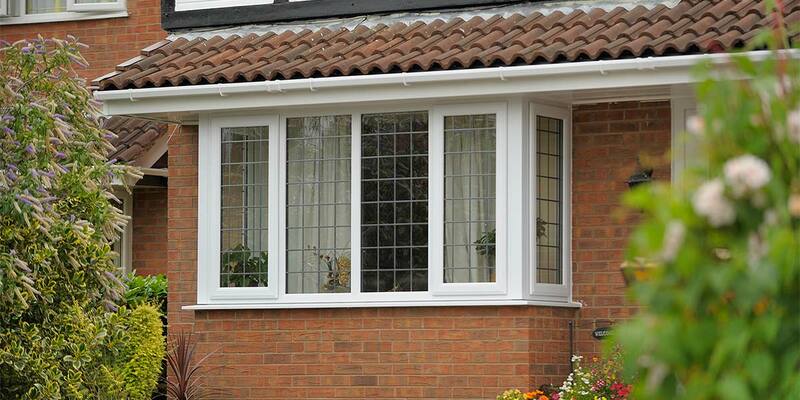 UPVC windows really do look after themselves as well as your home. 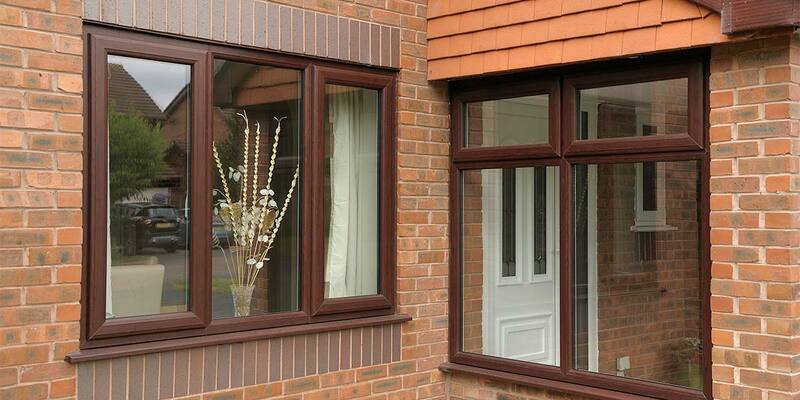 The most fun part of buying replacement windows is selecting a coloured finish for the design. 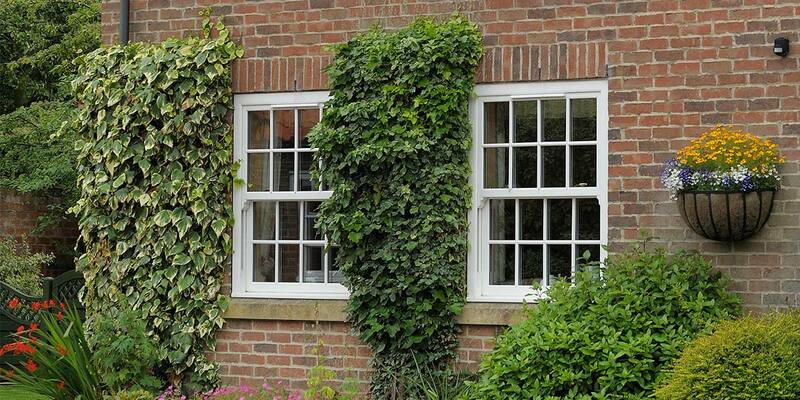 We suggest that you take your time deciding on a favourite as we have a multitude of colours available. 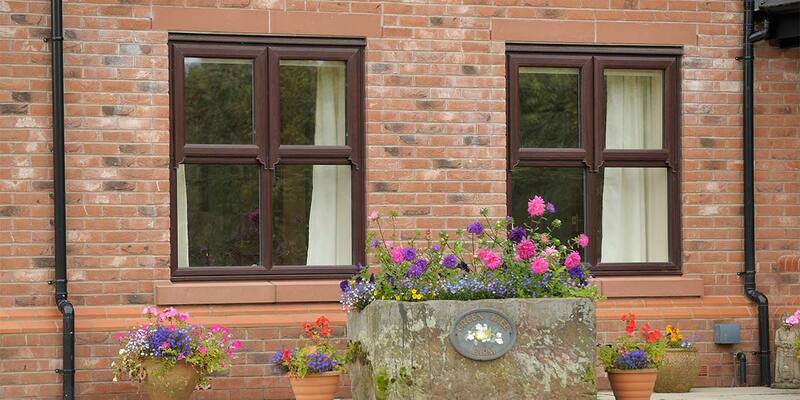 You may want to play it safe and opt for a colour that’s reminiscent of the colour you had applied to your old windows or go wild and pick something that completely contrasts with it. 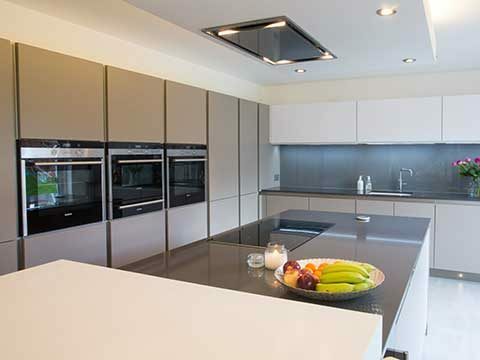 Either way, our colour palette will accommodate your taste.